Between the Lines: Plaids + Checks - Genue Inc.Genue Inc.
Minimalism has been a huge trend in design lately- it seems like designers and customers alike all want to scale back, strip down and reduce. This can make the market a tricky place for print and pattern designers. We are all about maximalist: lots of bold color, complex designs, and intricate repeats. How can a pattern designer approach a minimalistic aesthetic while still playing with pattern and repeat? The answer is in going back to basics- while complex, multifaceted designs don’t really fit into the minimalistic aesthetic, you can still work with something more classic. For example, plaids and checks are hugely trending right now, particularly in fashion. 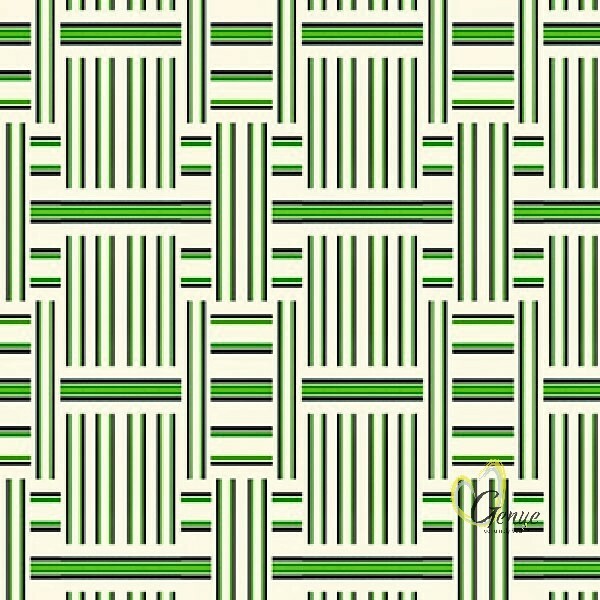 It is one of the simplest patterns, but it is a pattern nonetheless, and there is a lot you can do to freshen up a classic design. Traditionally, plaids and checks aren’t prints- they are woven structures. The colors of the yarns and the way they intertwine are what create the resulting pattern. However, it is very trendy now in print design to create “faux wovens,” printed patterns that imitate woven structures. Plaid and checked designs have been popping up all over the runways this year- but in new ways that are subtle yet fresh. You can find them on coats, pants, dresses. I’ve even seen a few simple plaids pop up in interiors. So how can we find ways to create new takes on old standbys? 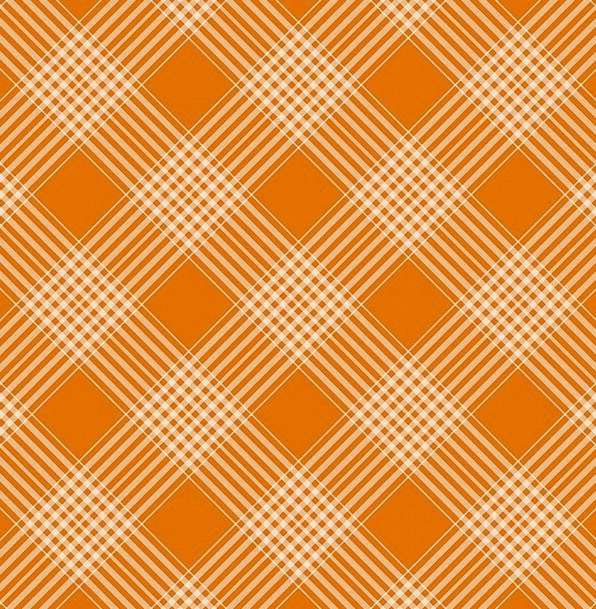 Plaids and checks are so simple- intersecting lines, really. But trust me, you can do a lot with that- try playing with line quality. Do you want a very sleek, clean stroke or a loose, sketchy feel? Are your lines pin-straight or do they curve, swirl, and zig-zag? Is your check made up of dotted lines, or completely solid? Experiment with mark-making. You never know, you could wind up inventing a whole new trend! Another easy way to change up these classic patterns is to play with scale. Think about it- Burberry’s famed mid-scale plaid is easily recognizable, traditional, and so often a point of reference for other designs. And I think it is because of this that large-scale, spacious plaids and checks are so trendy right now. They are different, and because of that, they are exciting! What would happen if you scaled your plaid down to teeny tiny? Or created a gigantic checked print? This would definitely add much more interest, and can sometimes be more jarring than a complex, colorful design- because it is so unexpected. For example, I was once stuck while working on designing a cheetah print. It felt so tacky and overdone, and I couldn’t think of how to make it special. Then, I noticed the simple black and white check of my shirt- and it was a definite ah-ha moment! I quickly made a simple check, overlaid the cheetah design on top, and immediately, two classic motifs were made fresh simply by being paired together in a single design. 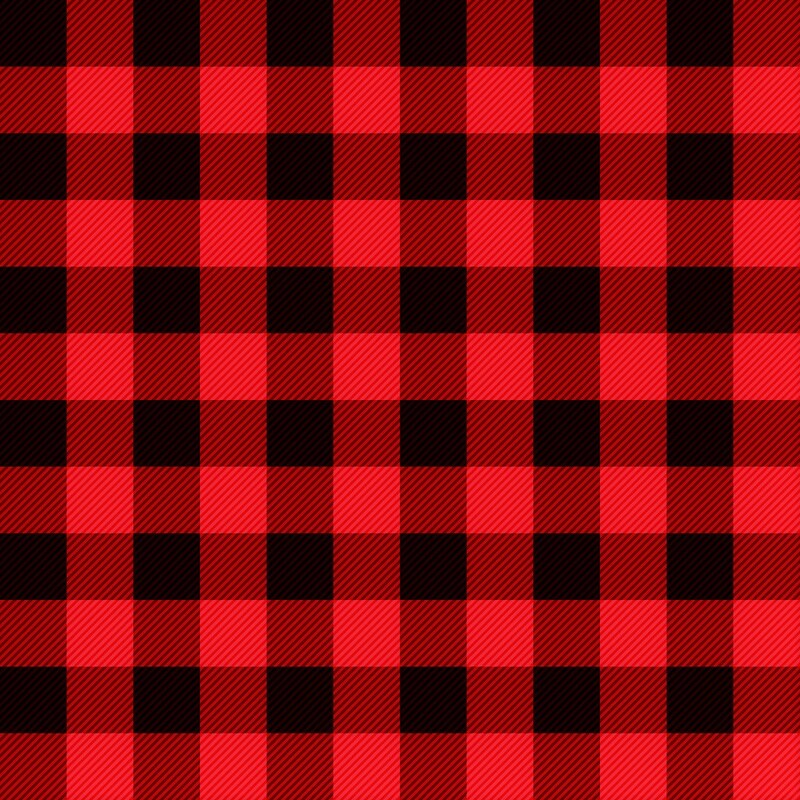 Have you made any interesting plaids or checks lately? Try making some in Genue and see what you can come up with! Happy designing!